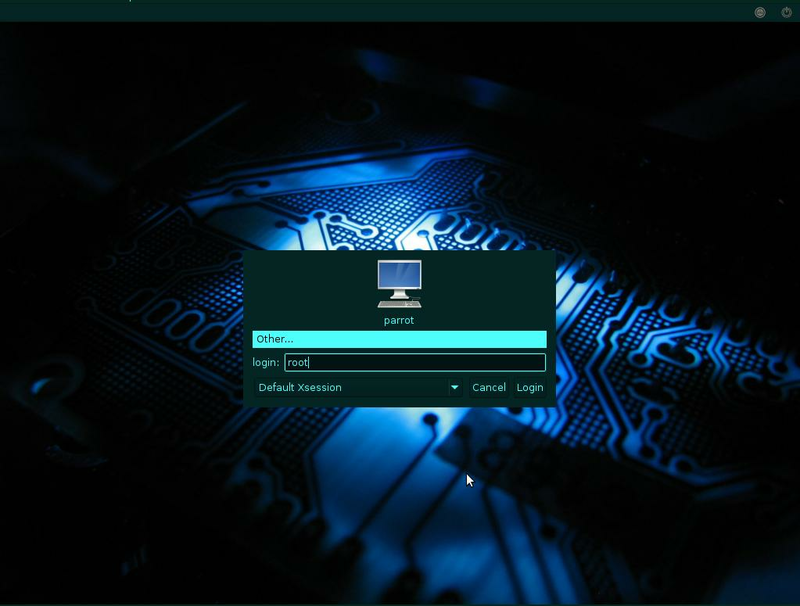 Parrot Security OS is a cloud friendly operating system designed for daily use, Cloud Pentesting, Reverse Engineering, Computer Forensic, Hacking, Anonymity/Privacy and Cryptography. 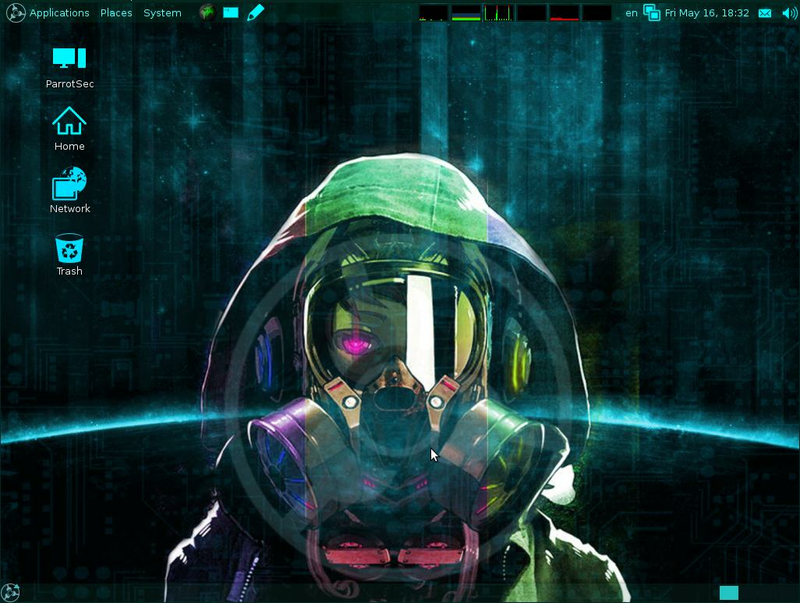 The operating system based on Debian and designed by Frozenbox Network. 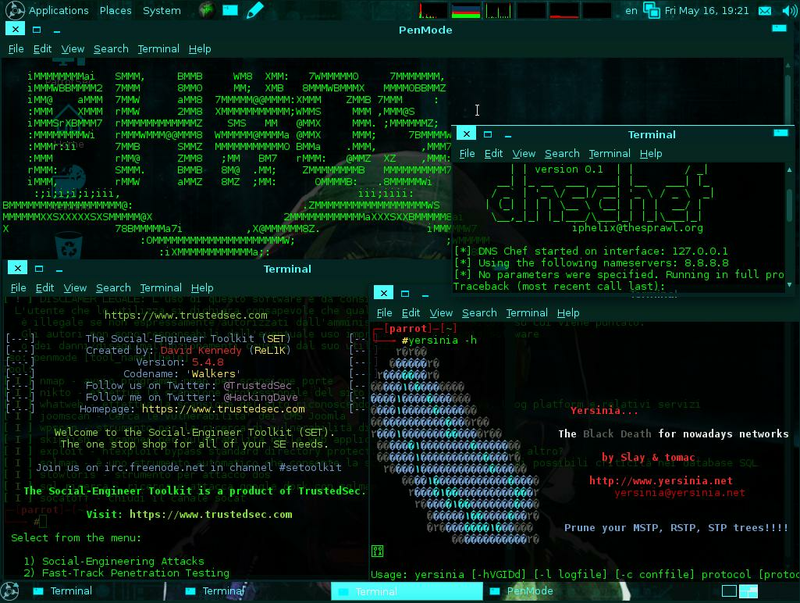 This OS is designed for everyone, from the newbie to pro pentesters, because it gives the most powerful and professional tools which is easy to use and light weight environment.